Hip Hop mogul P Diddy and comedian Chris Powell are teaming up to a develop cartoon series. Puff is executive producing an animated series titled Brightmoor for the FX network that is being pushed as the urban version of the Comedy Central mainstay, South Park, reports Deadline. In addition to money making moves outside of hip-hop, Combs has reportedly gotten back on his producer ish heavy. He recently took to Instagram to announce his beat making return. 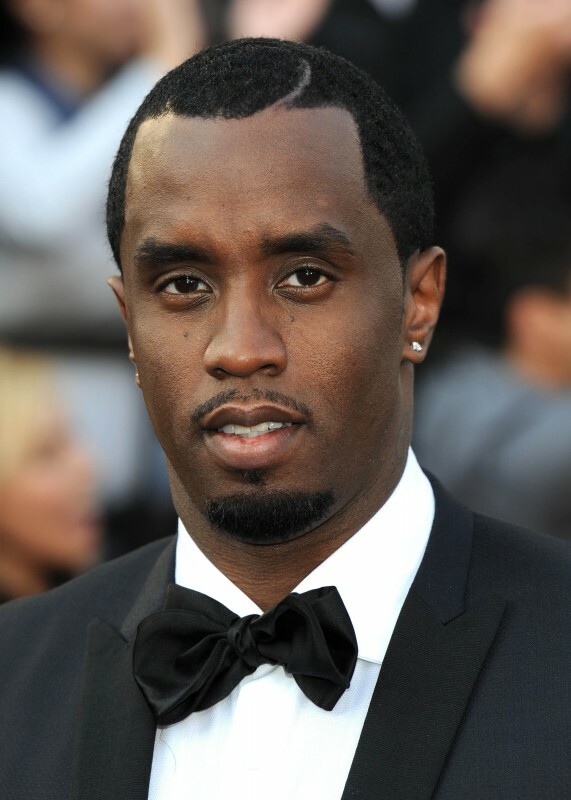 “Yes the rumors are true,” Diddy wrote. “It’s been a long time since I had been really focused on producing music. My first love. Is the type of love that Will never go away!” He is already working with a number of MCs including Pusha T, The LOX, Kanye West, The Weeknd, A$AP Ferg and singer Cassie. What’s next?